Family Life classes meet on Wednesday nights. Drop the kids off at 6:15pm for a meal that we serve to them! Adult groups meet from 6:30pm to about 8:10pm. You can sign up for any of the groups by clicking the "launch form" button below. 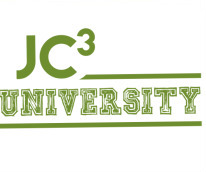 JC3 University - If you desire an academic-style lesson for discovering more about the Bible, world religions and Christian doctrine, then JC3 University is for you! 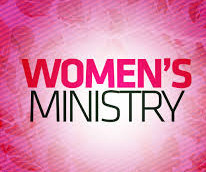 Women's Group - Join other ladies in a meaningful time of Bible study, prayer and conversation that is sure to strengthen your faith and friendships! 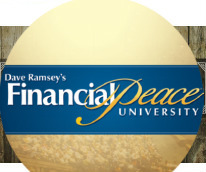 Financial Peace University - This renowned study by Dave Ramsey is offered each semester on Wednesdays at JC3. 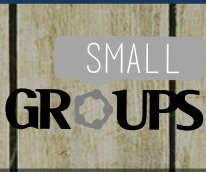 Small Groups - Our groups that need childcare can choose to meet on Wednesday nights. Because we have two hours of KidsWay ministry, groups have time to drop kids off, meet at a home or local restaurant and experience a great time of Bible Study, prayer and friendship.